How to learn English speaking at home GET YOUR English speaking videos and practice CD at UK ENGLISH ACADEMY NAGPUR Does your English speaking need some work? Not quite ready to meet with a native speaker face to face? And are online speaking lessons not for you? I have just the solution for you. You can learn to speak English at home—while having tons of fun! One way to start fun learning is to do it right in the comfort of your own home. Your own home is a peaceful place where you can learn the way you want to. Further, there are five other reasons why learning to speak English from home is much more fun: It’s comfortable. There’s no place in the world where you can just completely relax. You don’t need to worry about how you dress, if you’re late to class or answering questions correctly. If you are comfortable, it produces successful learning. It’s convenient. There’s no need to leave the house and travel to a different place. You can study at any time you want. It makes you productive. Instead of not doing anything at home, you can use your free time to be productive. You’ll be amazed at how quickly you will learn with all that free time on your hands. It’s pressure-free. You study without any pressure from home. You get to follow your own learning pace without worrying if you’ll keep up with your classmates or not. If there is no pressure, you’ll feel more at ease with learning. It’s enjoyable. It is actually surprising to know that there are tons of things you can do from home to learn to speak in English, and you will have a blast doing them. Not to mention, you’ll also love the fact that you don’t have to pay a cent. As you can see, fun learning is indeed possible. And now, you can start feeling better knowing that you can learn through your own efforts. 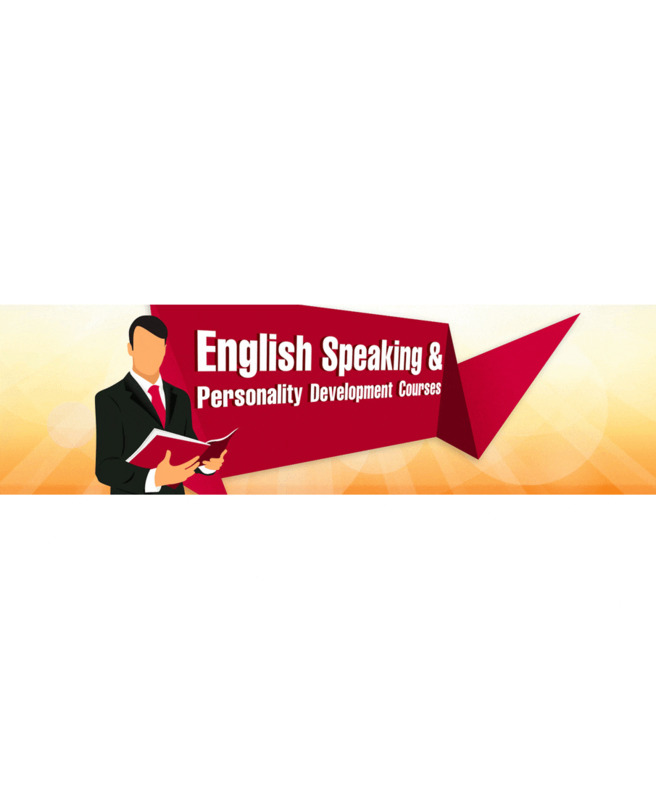 Best Spoken English Speaking Course in Nagpur | English Speaking Classes in Nagpur At UK ENGLISH ACADEMY IN NAGPUR One of the most preferred methods for learning English is the face to face learning at the UK ENGLISH ACADEMY in Nagpur. In this mode, the student enrols for training at the UK ENGLISH ACADEMY. At the center, we have trained staff who will assess your current level of English language expertise and then based on your current level the counsellor will advice you on the best possible course option. You can discuss your preferred timings.